Betty Bailes, 87, of 3 Gregory Parkway, DeWitt died Saturday at St. Camillus Health Rehabilitation Center. Born in Utica, she retired in 1981 after 25 years in the records department at the Veterans Affairs Medical Center. She was a communicant of Temple Adath Yeshurun, a member of the temple\'s Sisterhood and a volunteer for the Jewish Community Center and Meals on Wheels. 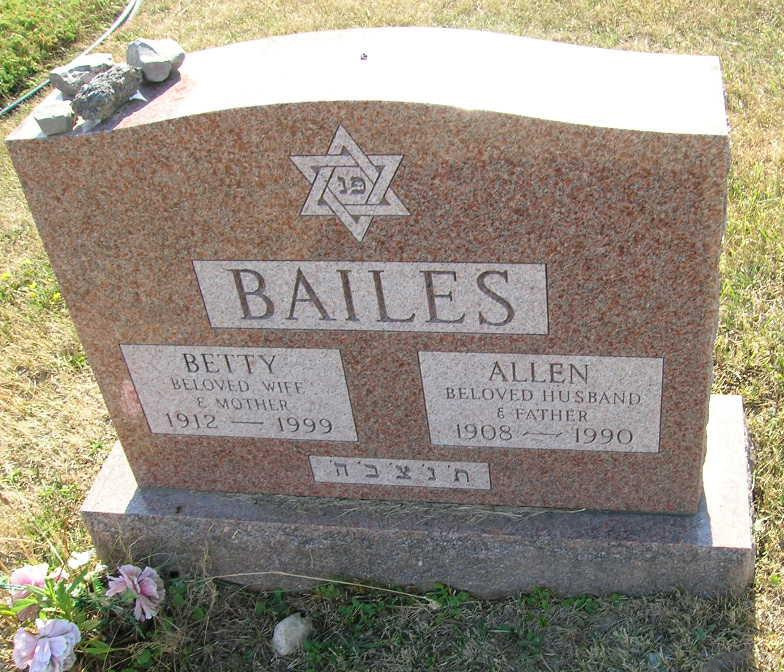 Her husband, Allen, died in 1990. Survivor A daughter, Jill Bailes of DeWitt. 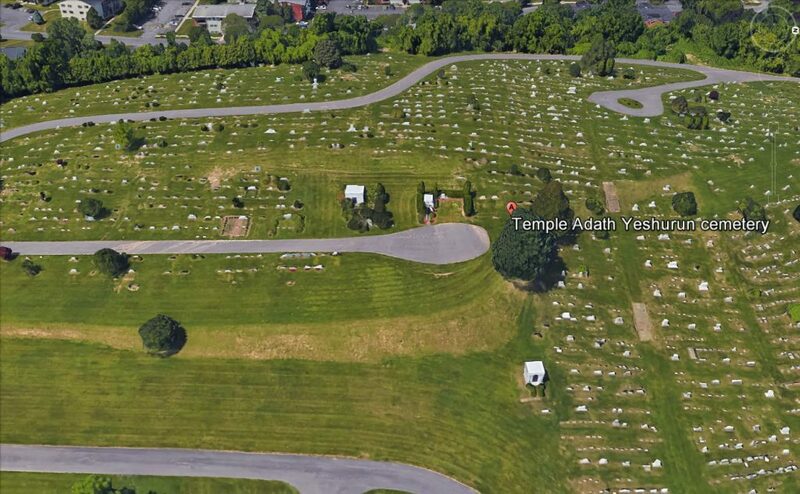 Services: 11 a.m. today in Adath Yeshurun Cemetery. Jamesville Avenue and Thurber Street. No calling hours. Birnbaum Funeral Service, Syracuse, has arrangements.